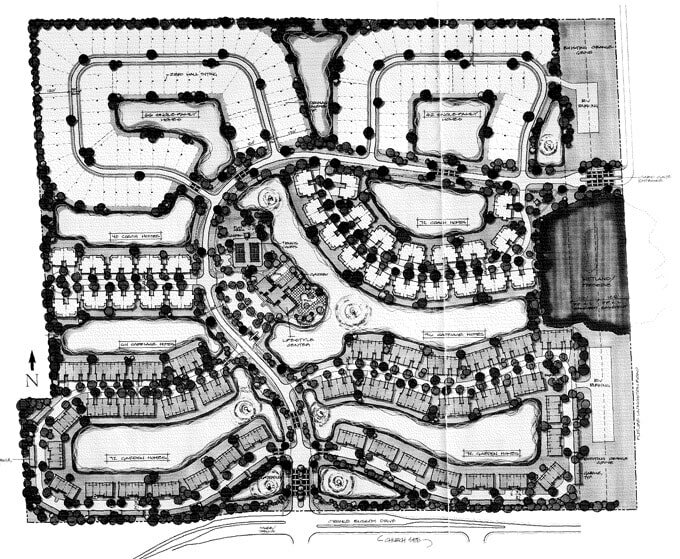 Bridgewater Bay is a gated community in North Naples comprised of 524 residences. The community covers 131 acres of lakes, preserves and lush landscaping. There are eight different neighborhoods within Bridgewater Bay offering coach homes, carriage homes and single family homes.or sale in Bridgewater Bay.